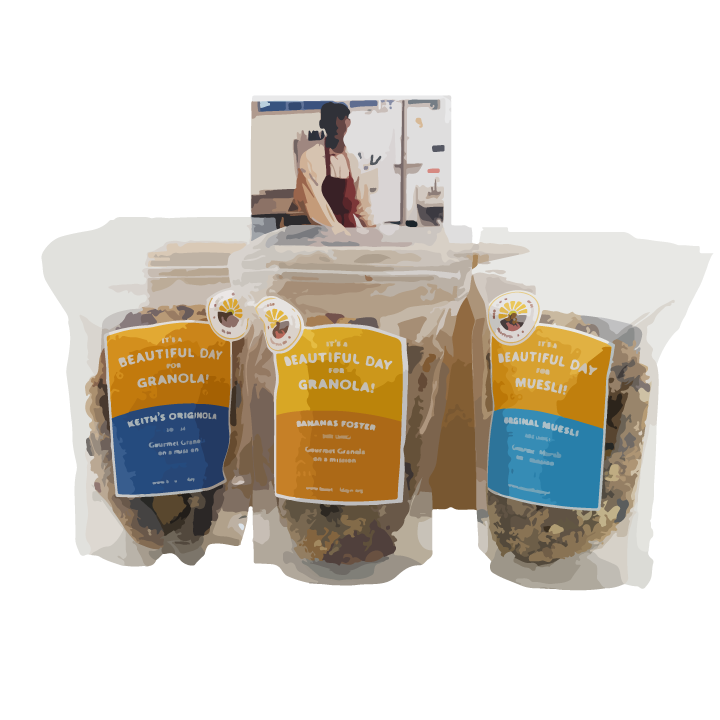 1) Choose a package that fits your granola lifestyle. 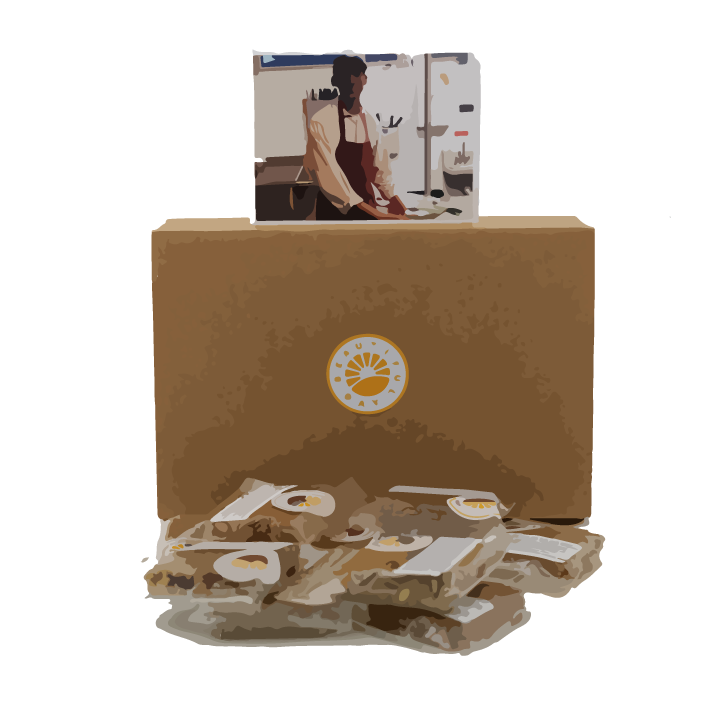 2) Choose a tax-deductible monthly contribution to support on-the-job training for refugees -- a minimum of $2/mo. You will receive a year-end receipt if this total reaches $25. Your total monthly charge will equal YOUR DONATION plus MONTHLY PACKAGE COST. Questions about #TeamGranola? Be sure to consult our handy FAQ.